food – Page 2 – What About Health? Coconut oil – the classic super food, miracle food and health food. Coconut oil claims to be responsible for many health benefits, but is it worth all the hype and attention? What Should I Eat this Winter? How is it winter already? How did it get cold so quickly?! Have you seen the new Healthy Eating Pyramid? Earlier this week, Nutrition Australia released their new Healthy Eating Pyramid! The older healthy pyramid was reaching almost 15 years old. It was time for an update. What is the Healthy Eating Pyramid? 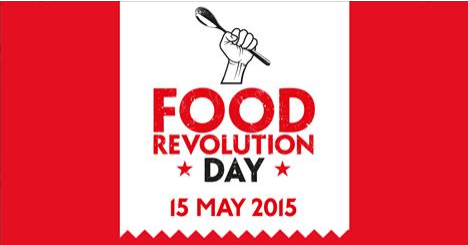 What is Food Revolution Day? We need your help! 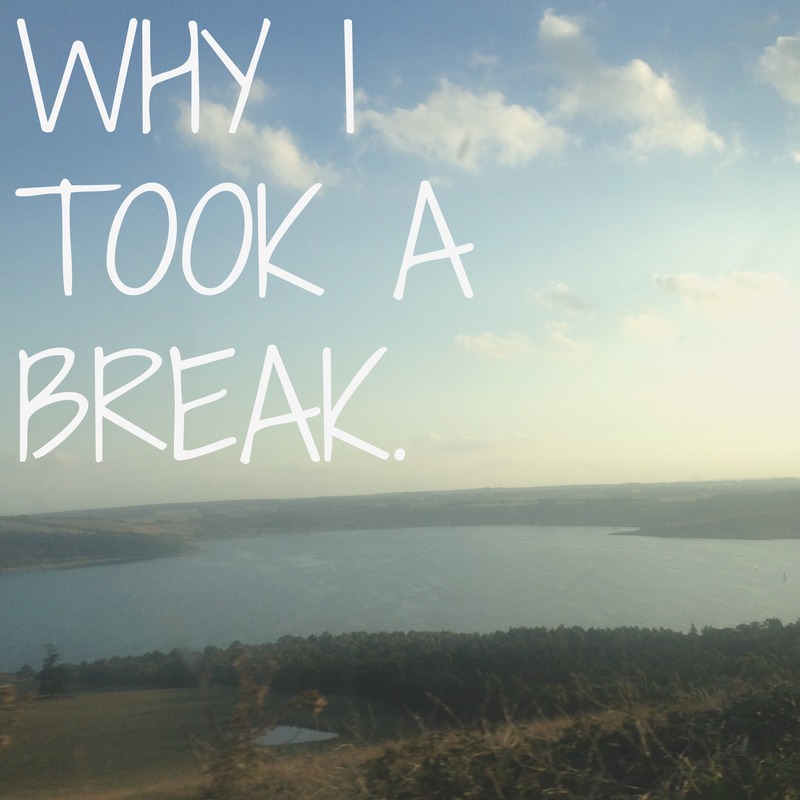 How did I spend my Easter Holidays and week off from uni? Road-tripping and visiting family (and far less study then I planned). It’s so nice to have a break from my usual life! After months, if not years, we have been discussing health, nutrition, fitness and life! We (Tara and Lana) are sisters and we have decided to team up to share our thoughts and experiences with others, and document our journey being healthy students together. We hope to share our knowledge of health, nutrition and fitness. We hope that you may learn something new, but also hope to encourage you to live healthy as we attempt to! Being healthy doesn’t have to be complicated, it doesn’t need to involve a bunch of “superfoods” with strange names and sky-high prices, it doesn’t require hours and hours of sweat, blood and tears. 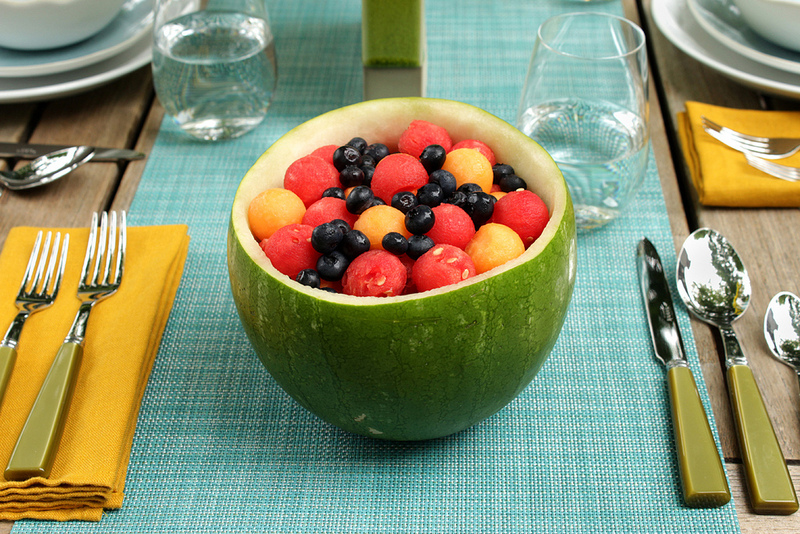 Being healthy should be enjoyed by everyone.. Strange name, right? It’s a question that we have started asking ourselves as our lives have changed over the past few years. For the first time in a long time, our weeks look strangely similar again. We both have husbands working full time, we are hitting the books every day, and those households won’t run themselves. Is it possible to juggle all these things and be healthy? You betcha! Regardless of what season of life we (or you) are in, the question should always be: What about health? What do we mean when we use the word health? We both firmly believe that being healthy is not focusing on the number on those scales, or being skinny, or restricting yourself so much that food loses all joy. Being healthy is about keeping your body nourished well so that you can get the best out of life for as long as you can. This means putting the right fuel into your body, finding ways to keep active and looking after yourself so that you can be in the best position to love and care for others. We’re both passionate about doing this ourselves, and inspiring others to do the same. With Lana’s nutrition and dietetic knowledge, and Tara’s journalism and blogging experience, we hope that sharing our perspective and journey will help you to see that not only is health important, it’s also fun. We will be dispelling common myths about health, sharing some of the ways that we approach and think about taking care of ourselves and our families, and encouraging you to step out of your comfort zone and make small changes for long term benefits. God gave us bodies that can work in amazing ways when we look after them properly. So now is the time to start asking the question – what about health? What do you think makes someone healthy? I’m a a nutritionist and dietitian from Sydney. It can be so confusing working out what is good and reliable nutrition information. Here you’ll learn to enjoy healthy habits and manage a weight that is right for you, all backed by the science. Enter your email address to follow this blog and receive new posts straight to your inbox.